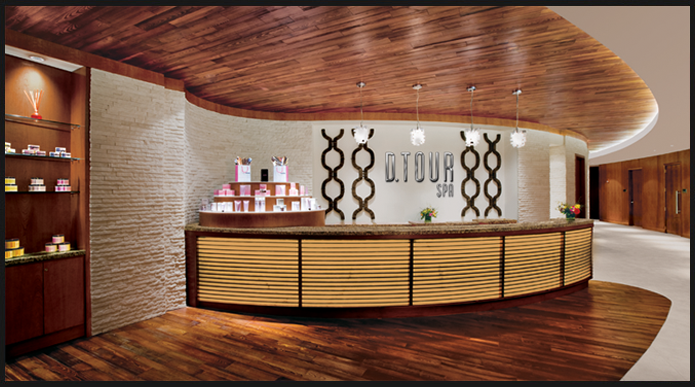 D.Tour defines the Urban Spa Experience with an offering of unique spa adventures. Our 13,000-square-foot facility features dedicated lounges that include thermal whirlpools, large steam rooms, dry saunas and rain shower facilities. We offer 10 private treatment rooms with a specialized selection of massage and body treatments and expert finishing touches to bring out your best. 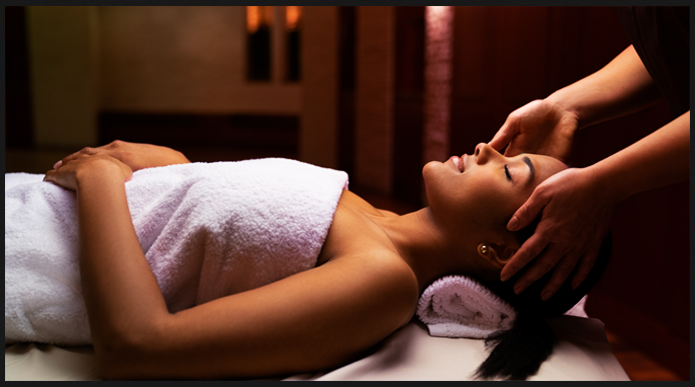 To reserve a treatment, please contact our Spa Coordinators at 313-309-4595. If you're staying in the hotel, please dial 84595 to be connected to the spa. There is a $25 facility usage fee that will be waived with any spa service of $75 or more. Available 24 hours a day, our state-of-the-art fitness center is outfitted with the most advanced Precor™ cardio, resistance, and free weight equipment. There is a $25 facility usage fee that will be waived with any spa service of $75 or more. 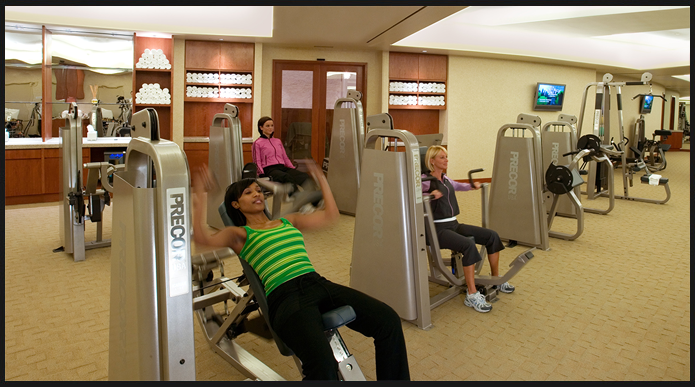 Our state-of-the-art Fitness Center is open 24 hours for hotel guests. Relax your body, mind and soul in 13,000 square feet of pure decadence. Get Miles.